Cathy Kipp was at a recent back-to-school night at Kruse Elementary School in Fort Collins. 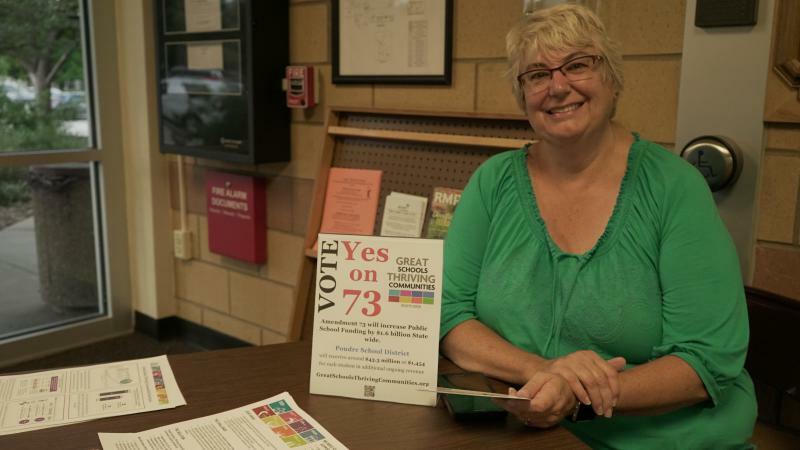 She was handing out flyers and printed information about Amendment 73. "This is game changing," said Kipp, a member of the Poudre School District Board of Education. 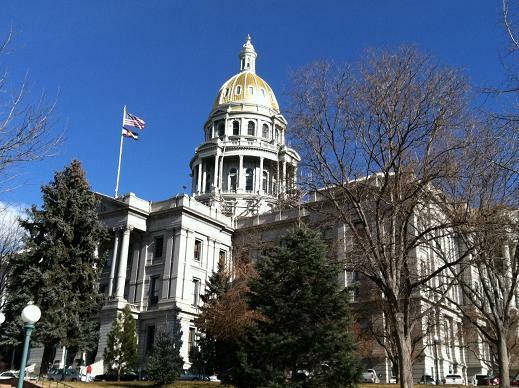 "This would be the best increase in public school funding that we've been able to get in decades in Colorado." 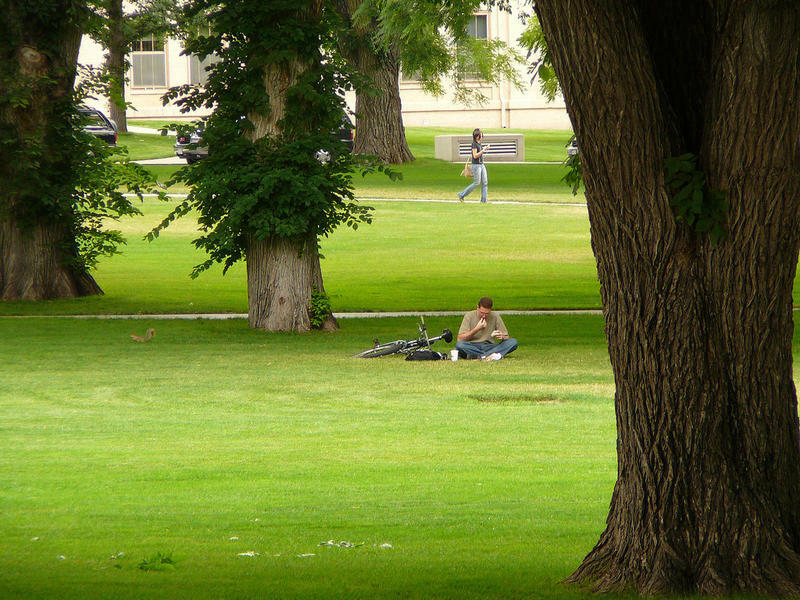 A nine-year-old boy in Colorado took his own life on the first week of school this year. 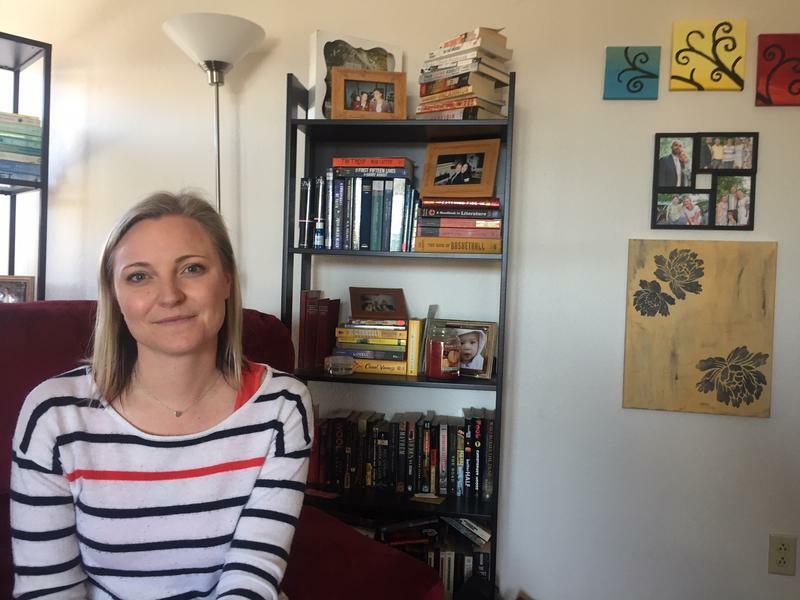 The tragedy highlighted a pervasive problem in the state and in the Mountain West region as a whole -- the high suicide rate -- especially among youth. 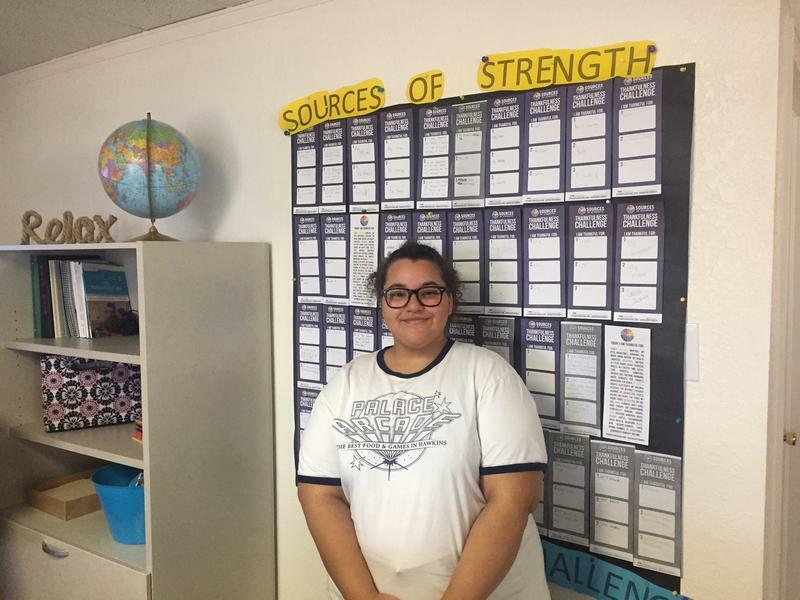 Goal Academy in Pueblo, Colorado is a charter program with high schools around the state that focuses on both academic and mental wellbeing. 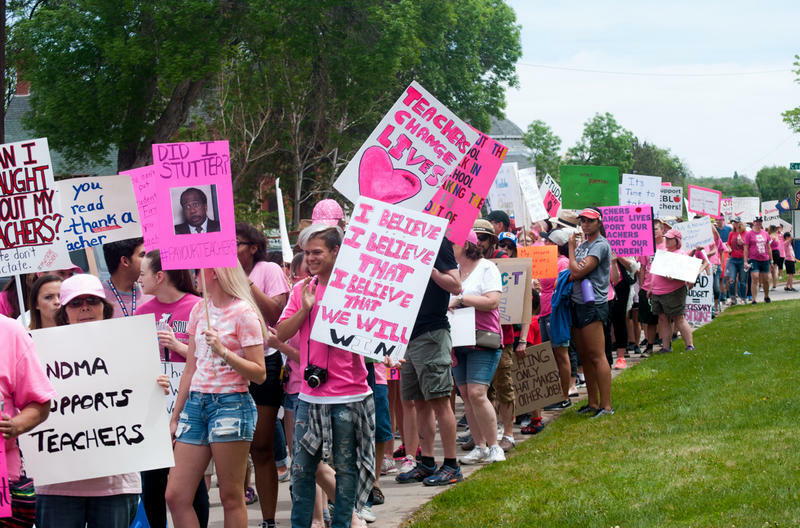 All schools in Pueblo’s D60 School District were closed Monday as teachers took to the picket line. Some 16,000 students were missing classes, and many schools remain closed Tuesday. 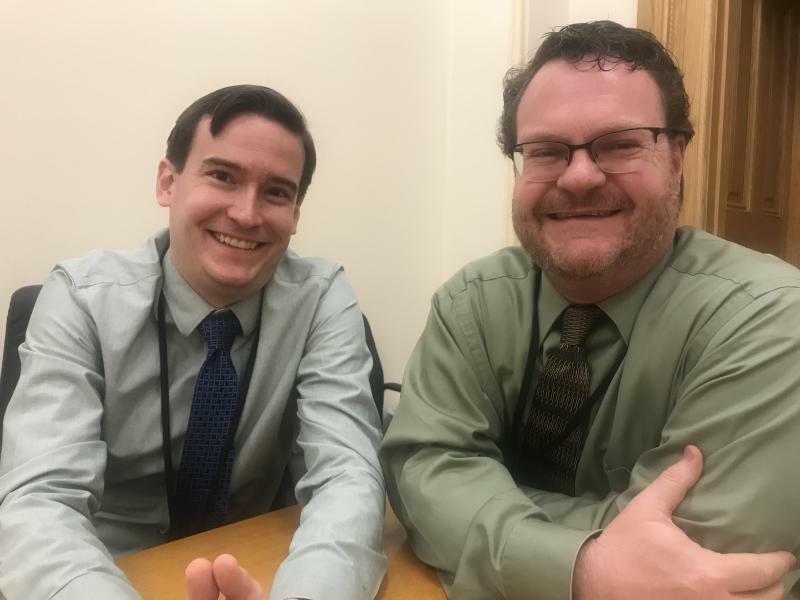 A bi-partisan measure that would have updated and clarified how public and private colleges and universities address campus sexual assault failed in the Senate Appropriations Committee along party lines on Tuesday. It had already passed in the Democratic-controlled House and cleared another Senate committee. 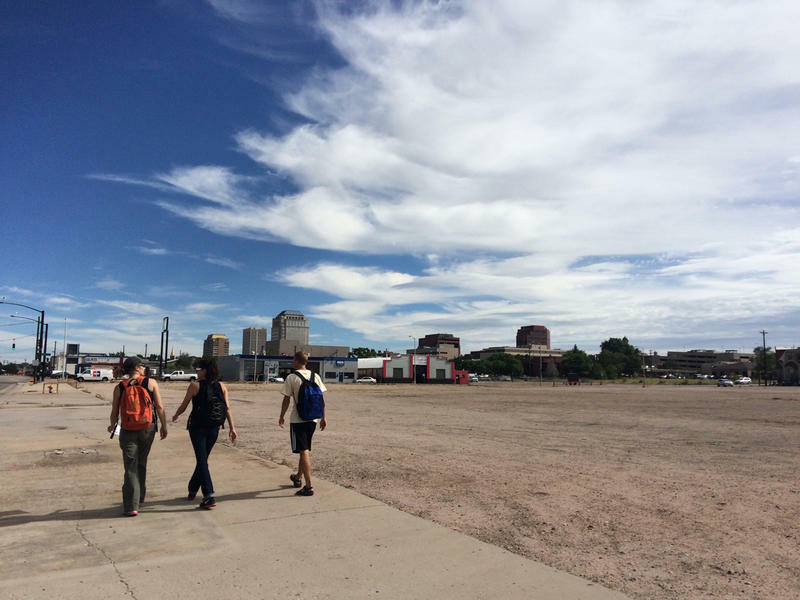 At first glance, the scene probably looked familiar to many people in Phoenix: tens of thousands massing outside Chase Field on a bright Thursday afternoon in April, clad in red and rippling with anticipation. 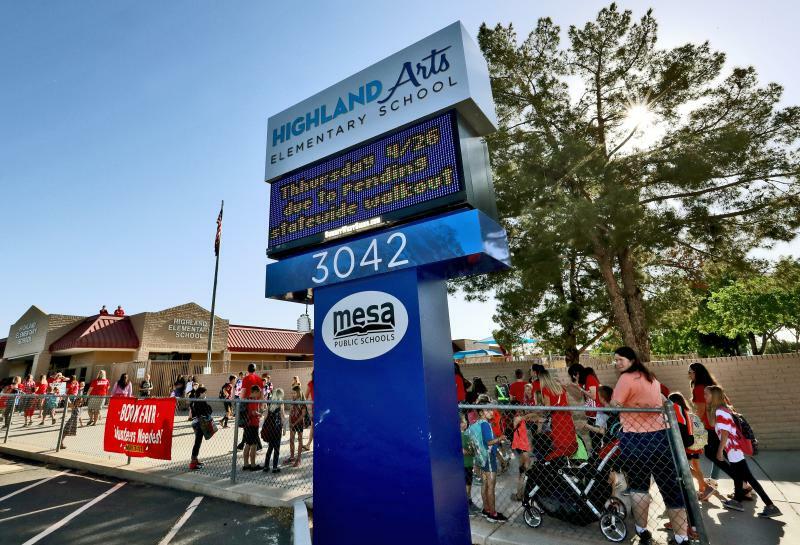 But that scene, if it were typical, would feature fans of the Arizona Diamondbacks — not the teachers who gathered near the baseball stadium with quite another event in mind. 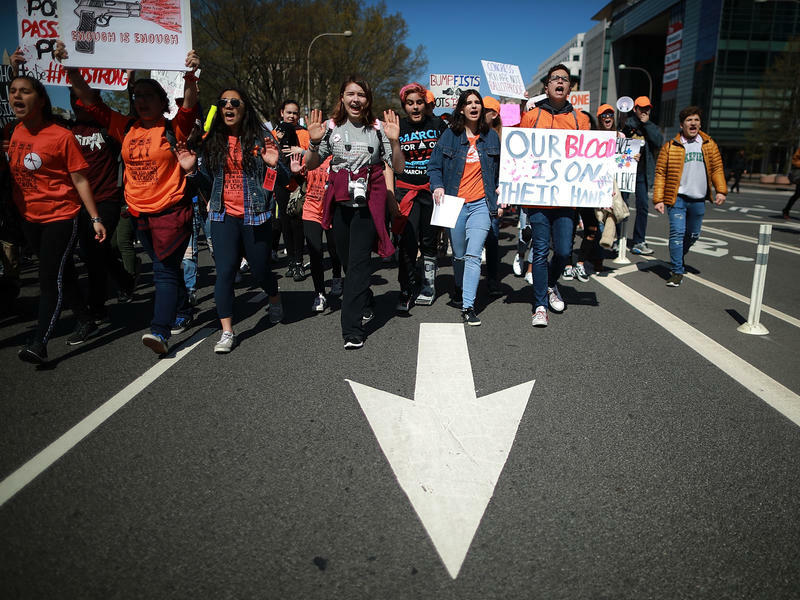 Across the country students walked out of school Wednesday morning, including in Montana, Idaho, Wyoming, and Utah. In Colorado Springs, several hundred people surrounded Palmer High School for 17 minutes to honor the victims of the Parkland, Florida shooting. In his first formal policy response to the deadly school shooting in Parkland, Fla., last month, President Trump is setting up a federal commission to explore school safety. He's also endorsing legislation to improve background checks, and urging states to pass laws temporarily keeping guns out of the hands of people judged to be dangerous to themselves or others. 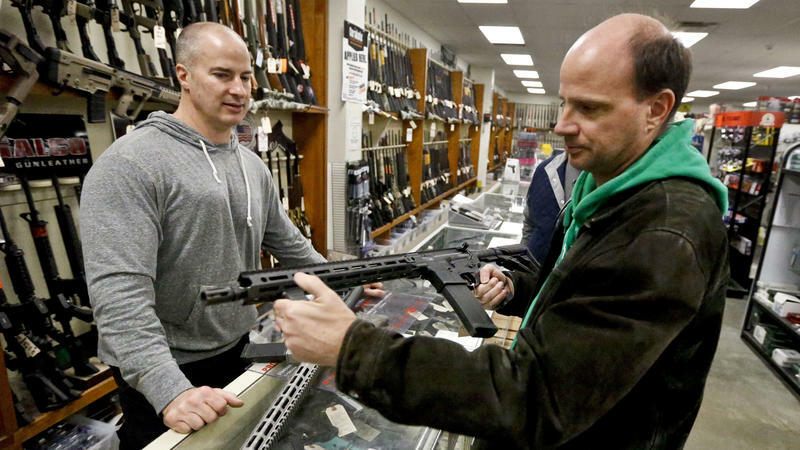 A policy proposal unveiled Sunday evening has Trump renewing his support for arming teachers and other school employees on a volunteer basis. 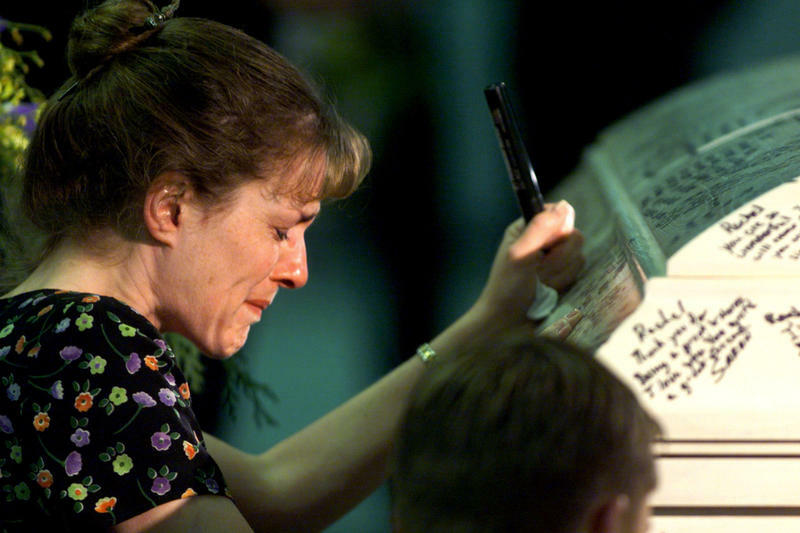 He stopped short of endorsing a higher age limit for would-be gun buyers. Four years ago state lawmakers – and the governor – created a law to help undocumented children follow their American dreams. 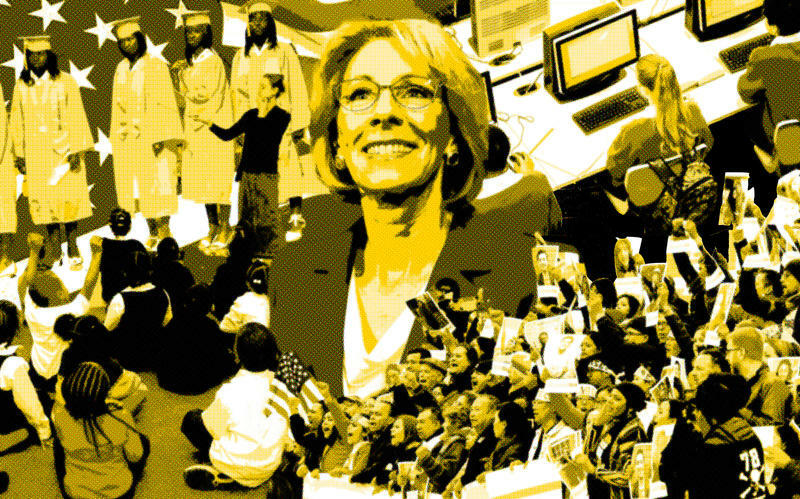 They allowed them to pay the significantly cheaper in-state tuition to go to state colleges instead of higher out-of-state prices. The requirements: They must graduate from a Colorado high school that they’ve attended for three years and promise to pursue citizenship. 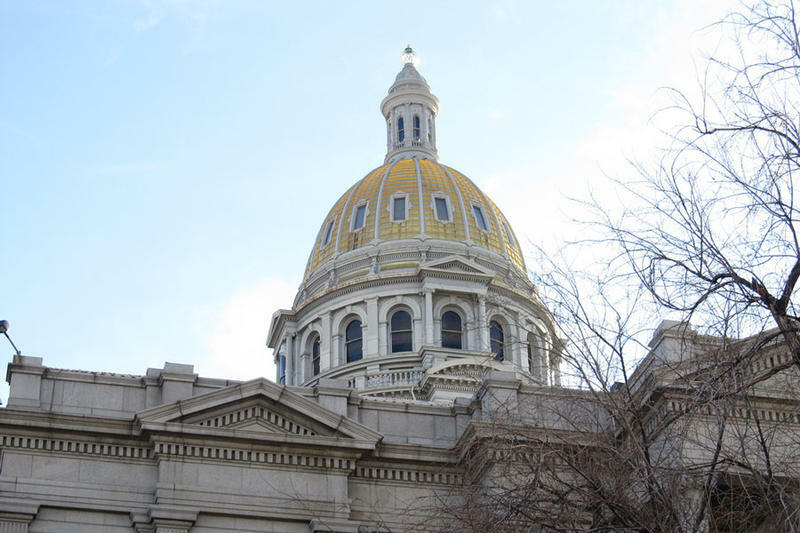 “This is an issue that has been a challenge in our state and our country for many years,” said Speaker of the House Crisanta Duran, one of the main sponsors of Senate Bill 33. The state of Colorado collected $180 million in taxes from legal marijuana sales in the 2016 fiscal year. But could the well run dry? As of July 1, 2017, Nevada is the eighth state to sell recreational marijuana -- and it won’t be the last. California, the sixth largest economy in the world, will start selling pot Jan. 1, 2018. It's been slightly more than a month since Dr. Venkat Reddy officially took over the top spot at the University of Colorado-Colorado Springs, but he's no stranger to the school. He's spent 25 years there, starting as a finance faculty member, serving as Dean of the Business School, and shepherding online education for the University. 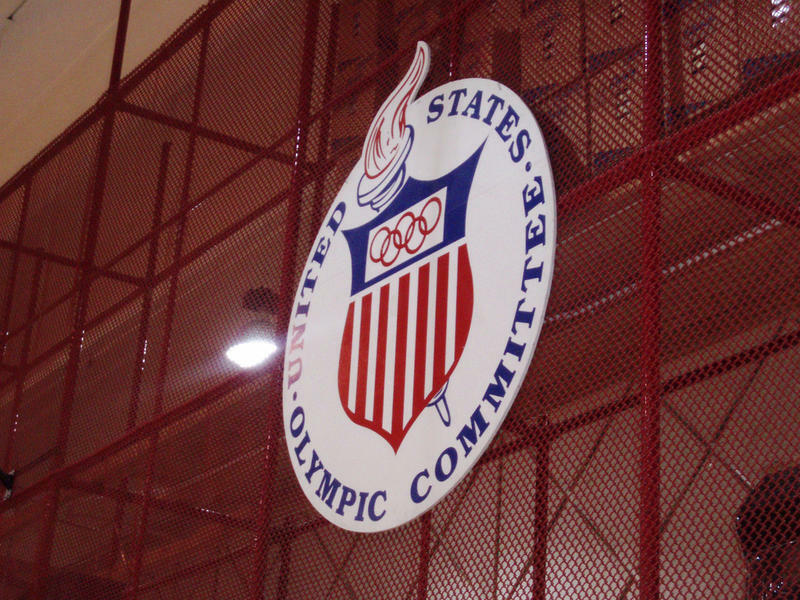 Colorado is now the first state in the country to allow all Olympic athletes training in here to get in-state college tuition. Right now, it only applies to athletes living at the Olympic Training Center in Colorado Springs. 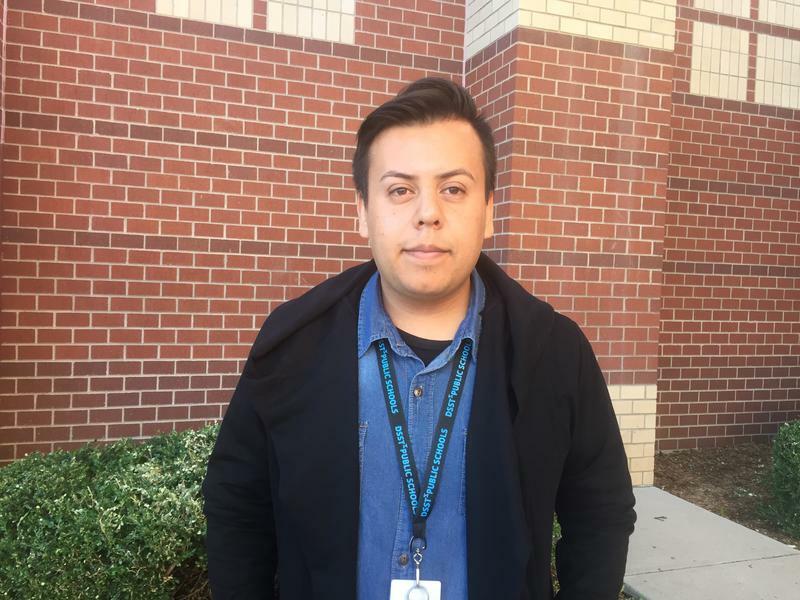 There's a new drug-use prevention program aimed at middle schoolers in Pueblo. 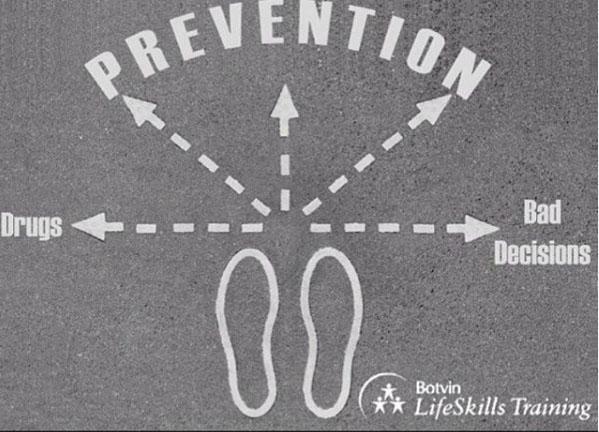 The new program comes from Botvin LifeSkills, a national organization that focuses on substance abuse prevention. The program will be implemented throughout Pueblo County's School District 70 middle schools this fall. 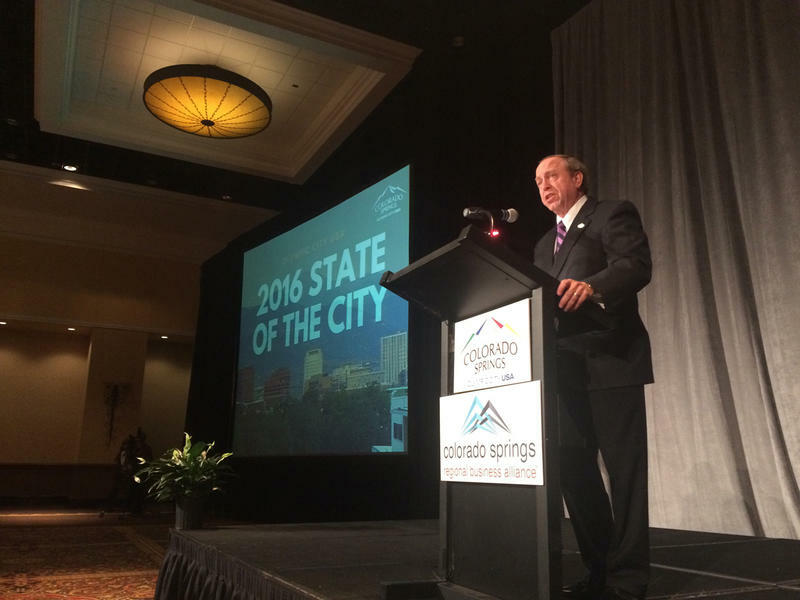 Colorado Springs Mayor John Suthers gave the 145th annual "State of the City" address at the Broadmoor Thursday. Mayor Suthers called on state leaders to expand a section Interstate 25 between Denver and Colorado Springs. He also acknowledged the pain caused by two shootings that happened in the city last fall. 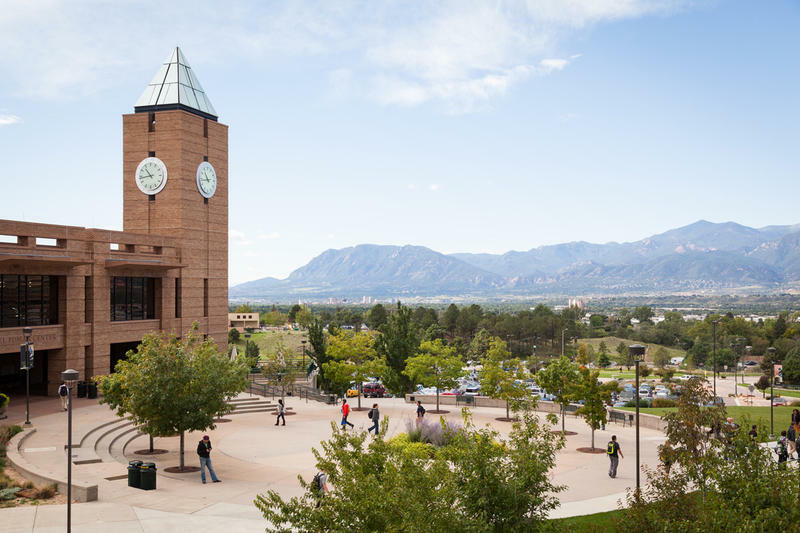 Colorado College and the Colorado Springs Fine Arts Center have finalized a merger that, after a four-year transition period, will result in the full integration of the center into College operations. Waiting in line at a soup kitchen or riding a bus may not be typical medical school curriculum, but that's exactly what some med students did last week. 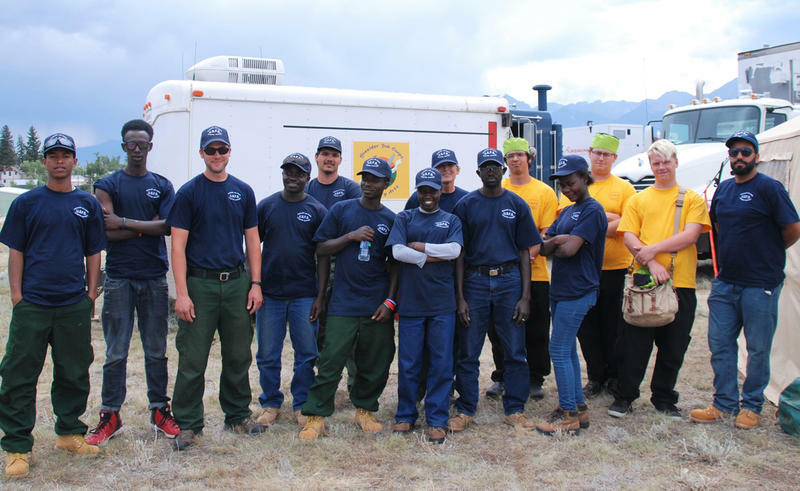 While crews are out mopping up hot spots and reinforcing the Hayden Pass Fire perimeter in Fremont and Custer counties, there's a diverse group of young people working behind the scenes to keep the base camp running. 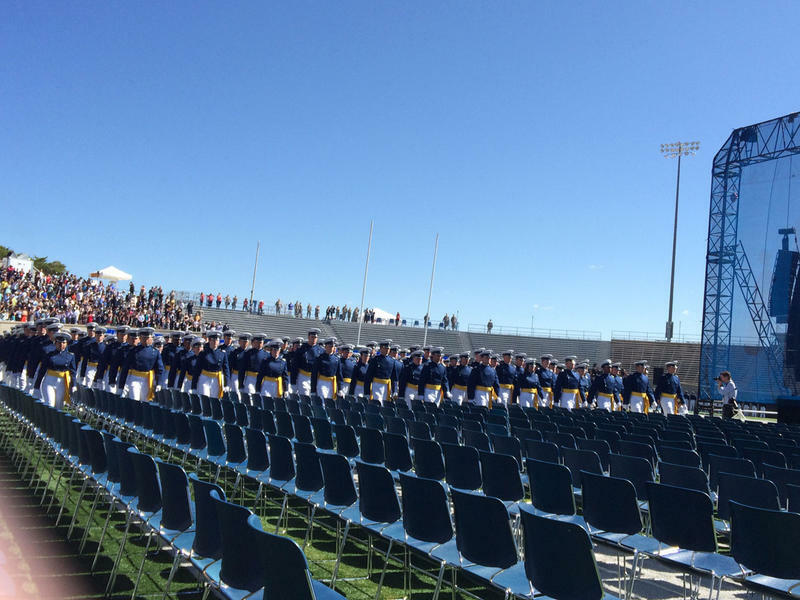 President Barack Obama spoke Thursday at the Air Force Academy commencement celebration. For many graduates, it was a day they will never forget. The deadline for the first marijuana tax funded scholarship in Pueblo is fast approaching, but there haven't been many applicants yet. 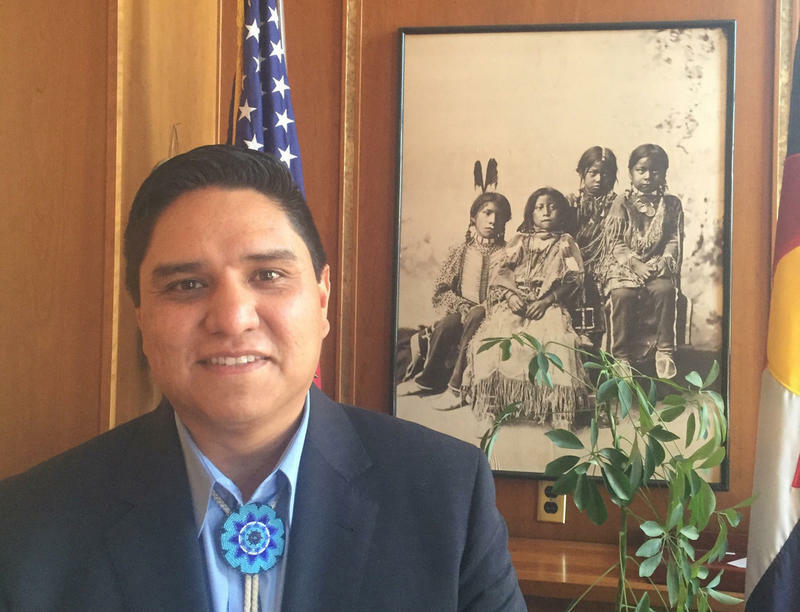 The Governor's commission studying American Indian representations in public schools released its report this week. The group recommends that public schools do not use American Indian mascots, but if they do, they should partner with a tribe to make sure it is done in a respectful way. Right now thirty Colorado schools use some type of American Indian mascot or imagery. The commission went to four schools to bring American Indian and non-American Indian people together, community members, school boards, and students. This follows failed attempts at the statehouse to ban these types of mascots. 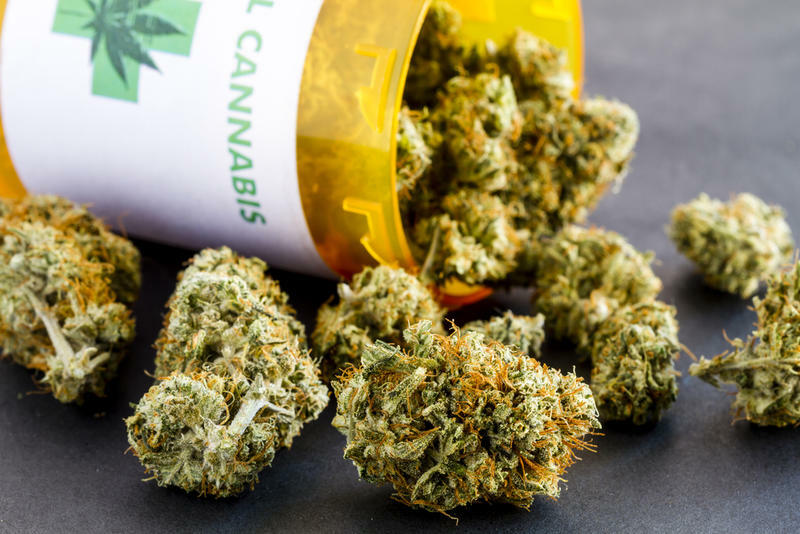 A bill that would force school districts to allow medical marijuana on school grounds is making its way through the state legislature. As part of our Capitol Conversation series, Bente Birkeland speaks with other statehouse reporters about the issue.